Pavan qualified from Guys and St Thomas’s hospital in London in 2003 with Honours and then completed his MJDF qualification in 2008. 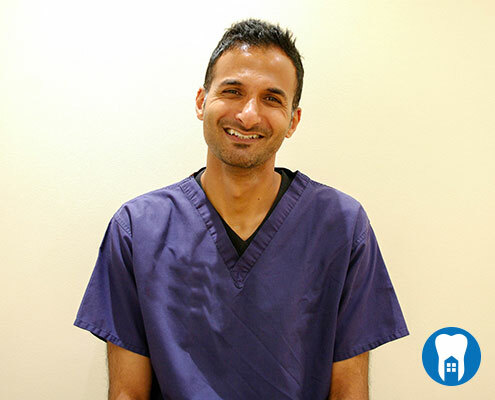 Dr. Pavan has vast experience in providing both NHS and private treatment and in 2009 gained a Diploma in Endodontics from the renowned Eastman Dental Institute to become a dentist with special interest in Endodontics. He also has experience in cosmetic smile makeovers and prides himself on being able to listen to patient needs and provide a calm, pain-free approach to dentistry. Pavan Gogna brings a very caring style to treating his patients and thoroughly believes in putting patients interests first. He has been accepting root canal referrals for the past 10 years and has developed a very good relationship with several referring dental practices. Amita qualified in 2005 from the University of Birmingham and then further completed an MJDF RCS qualification in 2009. After working for a while in general dentistry, she decided to take a job as a senior house officer working in the maxillofacial departments of both Eastbourne and Brighton General Hospitals. Here she gained vast experience in the removal of difficult teeth including impacted wisdom teeth and a vast array of surgical skills. 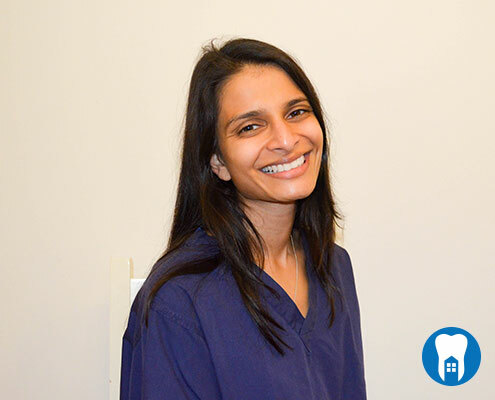 Amita Aggarwal has a special interest in orthodontics, providing orthodontic treatment for both children and adults. She provides a range of treatment including clear aligners, Inman aligners and Six-month smiles. Dr. Amita keeps up-to-date with continued professional development and enjoys treating a wide range of patients and gaining their confidence and trust, especially nervous patients who may ordinarily prefer their treatment done under sedation. Having two young children herself, she offers a calm and relaxing approach to treating children. Helen graduated from “St.Barts and the Royal London” School of Medicine and Dentistry in 2001. She is dually trained as a Dental Hygienist and a Dental Therapist of which she qualified with a distinction. 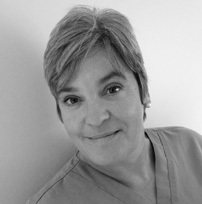 Byways Dental Practice was Helen’s first job after qualifying and has been here ever since! Helen believes that every patient should have a smile they can be proud of and prides herself on giving her patients a positive experience.